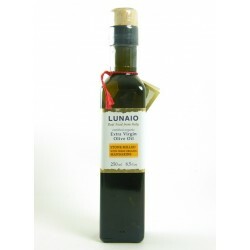 Fresh and intense, this oil is made by crushing organic olives and mandarins together. Produced in Puglia, Southern Italy, this certified organic oil is made by stone milling selected hand picked Oglirola olives with fresh local organic mandarins. This produces a stunning intense flavour unlike oils that are just flavoured with extracts added to the oil. Great as a dip or on salads, grilled chicken and fish.